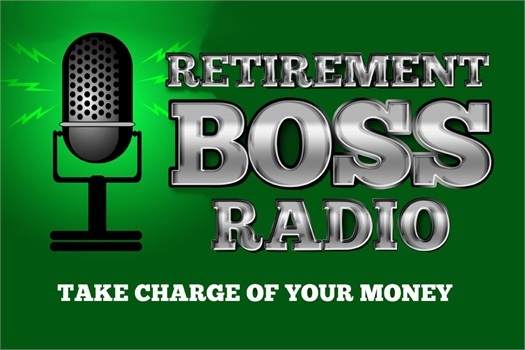 Tune in to hear Dave Pimper talk about "How to Take Charge of Your Money" on KFAB as host of Retirement Boss Radio. Dave tries to take a complicated subject and make it easier to understand and implement. As we all know…"money is power" and Dave’s goal is to empower his clients with that financial information and insight. Dave Pimper, starting his financial career in 1981, has over 30 years of experience; now focusing on pre and retired financial planning. Dave believes that by educating clients on retirement and financial/ investment opportunities, he can help them navigate through the many retirement financial hurdles. Through an investment approach focused on mitigating risk, Dave seeks to manage clients’ assets and develop strategies that will help them pursue their vision of a successful retirement. Based in Fremont, Nebraska, Dave largely works with clients in the greater Omaha area. Having provided the public with over 475 educational seminars and over 20 years of radio shows and ending day market report commentary, Dave can now be heard on KFAB as host of Retirement Boss Radio. Dave tries to take a complicated subject and make it easier to understand and implement. His radio show’s tag line is "Take Charge of Your Money." As we all know…”money is power” and Dave’s goal is to empower his clients with that financial information and insight. 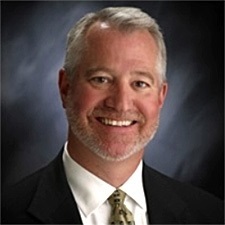 Dave grew up in Fremont and graduated from Fremont High School and then the University of Nebraska at Lincoln with a degree in Business Administration. Dave is an avid Cornhusker football fan and outside of the office, he enjoys biking, spinning, playing golf, and a good maduro cigar. He spends his time with Amy, his wife of 37 years. They have two grown children who have "flown the coop" and a new Border Terrier puppy (who’s a terror), Willa. Information provided is for illustrative purposes only and does not constitute investment, tax or legal advice. The covered material has been obtained from sources that are deemed to be reliable but their accuracy and completeness cannot be guaranteed. Neither Calton & Associates, Dave Pimper nor the co-host and guests are liable for the usage of information discussed. Securities and Investment Advisory services offered through Calton & Associates. Members FINRA/SIPC. Calton & Associates, Inc. and Lazarus Investment Services, Inc. are separate and unrelated companies.